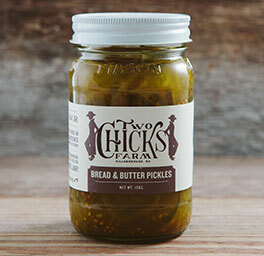 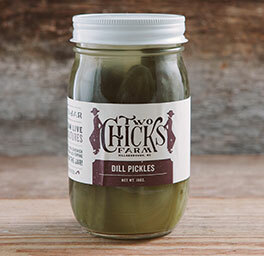 Sweet pickle just like grandma used to make. 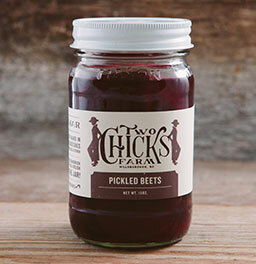 Sweet and savory with just the right about of spice gives lots of flavor to these sliced beets. 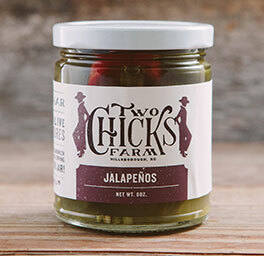 Straight up jalapeños with all the heat and a lot of crunch. 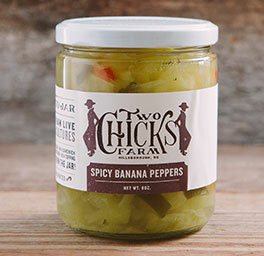 Jalapenos added to banana peppers to give just the right amount of heat and flavor.